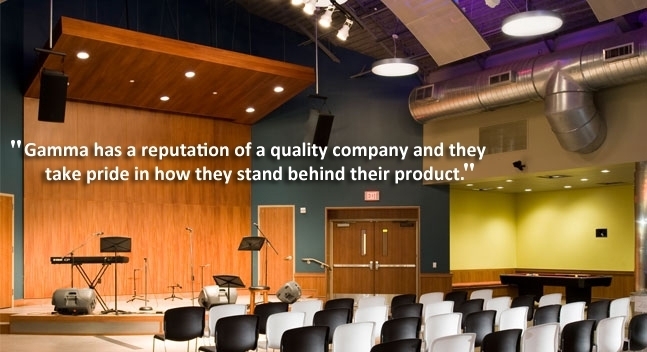 Gamma Construction Company, founded in 1985, is a commercial general contractor located in Houston, Texas. Gamma's original scope of operations consisted primarily of tenant build-out, but the company quickly diversified to ground up commercial buildings including offices, banks and special purpose buildings for oil companies. Today, after nearly three decades of successful operations in over thirty different states, Gamma's portfolio of projects encompasses schools, restaurants, retail stores, auto dealerships and many other categories of commercial construction. 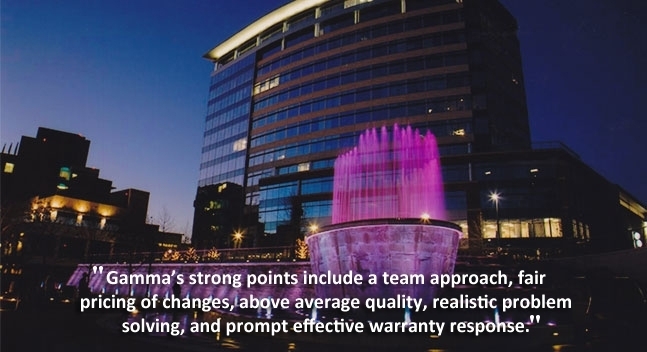 Gamma's home office, located just next to Houston's Greenway Plaza, is in close proximity to the downtown business district as well as to Houston's upscale Galleria retail shopping area. The two-story, 13,000 square foot building consists of offices for Gamma's corporate executives, its project management staff, and its financial and administrative personnel. There are two significant client relationships that have fueled Gamma's rapid growth and profitability since shortly after the company's inception. Furthermore, the experience gained with these two clients has facilitated Gamma's further successful penetration into the specialized construction industry arenas of retail and restaurants. The first relationship is with The May Department Stores (now Macy's) and the readily recognizable members of its chain. Gamma has built or renovated numerous stores for Macy's, Lord & Taylor, and other Macy's in Texas, Colorado, Oklahoma, Nevada, New Mexico, Arizona, North Carolina and Virginia. Other high profile retail customers with whom Gamma has completed projects are Saks Fifth Avenue and Neiman Marcus. The second relationship is with Outback Steakhouse. Gamma has built or remodeled in excess of 750 restaurants for Outback in almost all of the states, including Hawaii. 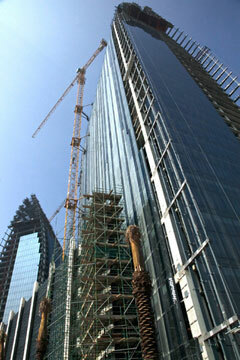 We have also provided construction management services for Outback in the Cayman Islands, the Bahamas, and Aruba. Outback's addition of Carrabba's Italian Grill, Roy's Restaurant, Fleming's Steakhouse and Bonefish Grill to its fleet of theme restaurants has created new, broad layers to Gamma's restaurant clientele. 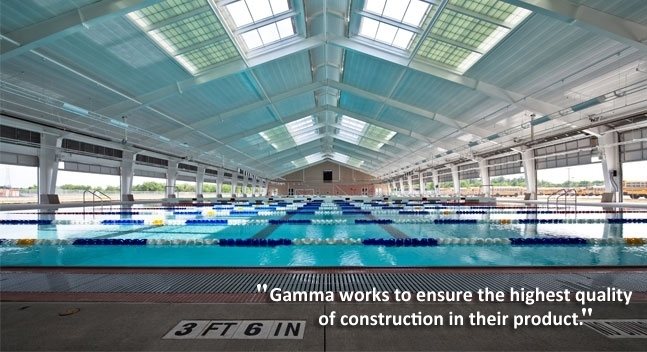 Gamma's forte in the restaurant market is its ability to "fast track" the construction process. Gamma's work is fairly evenly divided between bid and negotiated projects. We believe that a competitive bid environment maintains our perspective in the ever-changing construction industry. Gamma's normal contract size is in the $1 to $20 million range. However, our larger contracts which are typically for school districts or large retail customers, have exceeded $90 million. 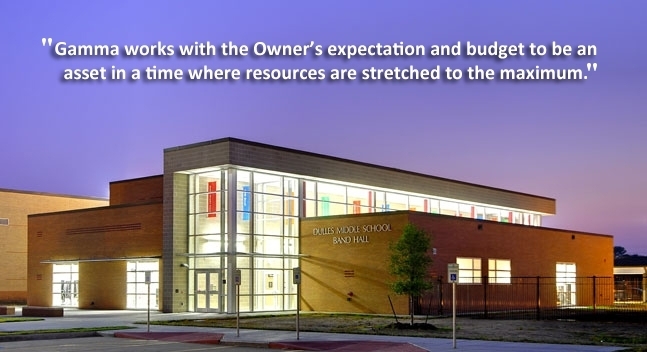 Over the last several years, public school projects have become an increasingly large percentage of our backlog, especially in our Houston office. 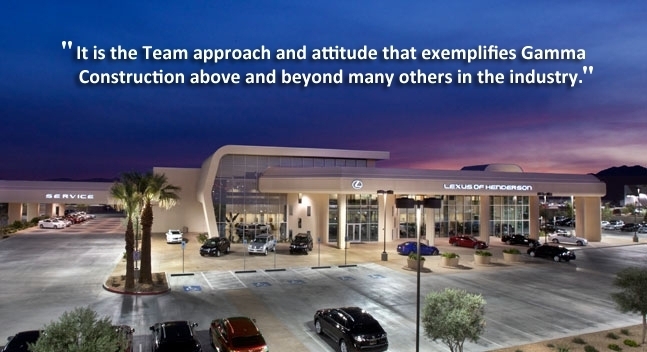 We pride ourselves on our flat corporate structure and our ability to quickly respond as requirements dictate. Our primary objectives are to accommodate our customers' needs and to efficiently produce a high-quality product.